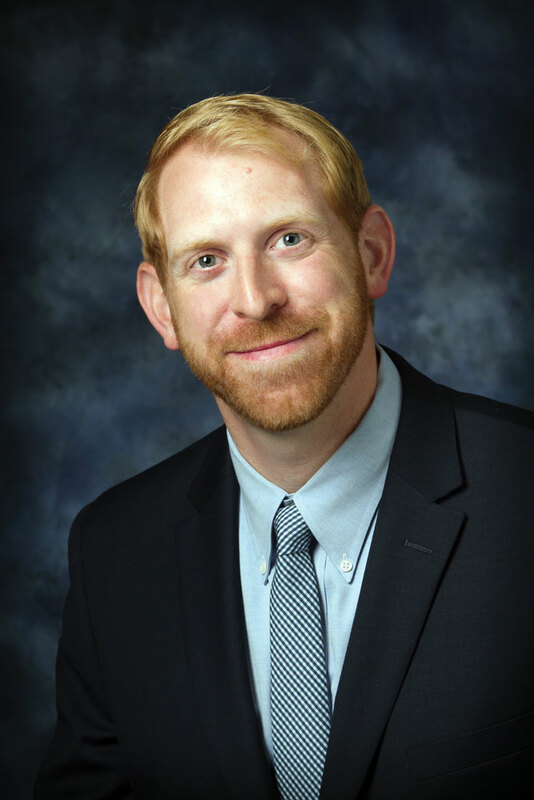 Born and raised in Wilkes-Barre, PA, Rabbi Josh Knobel received a Bachelor of Science in Physics and a commission as a second lieutenant from the United States Military Academy in 2001. He served for seven years as a telecommunications officer on active duty, including deployments to Kuwait and Afghanistan, where he learned firsthand the profound impact that Judaism can have upon our identities and the ways in which we meet the opportunities and challenges that await us in all walks of life. After completing his service in 2008, Joshua began his studies at the Hebrew Union College – Jewish Institute of Religion (HUC-JIR) where he earned a Master of Hebrew Letters in 2011, a Master of Jewish Education in 2012, and a Rabbinic Ordination in 2014. While at HUC-JIR, he also served as an Army Reserve Chaplain Candidate for the 358th Civil Affairs Brigade. It was also at HUC-JIR that he met and married his beloved wife, Lisa, who currently serves as a rabbi at Leo Baeck Temple.